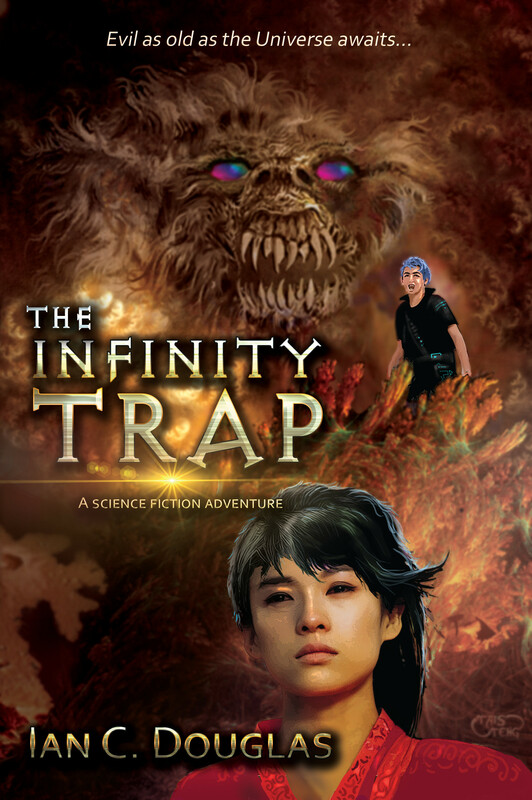 IFWG Australia is pleased to announce the release of its first UK Title, The Infinity Trap, by Ian C. Douglas. While too late to purchase this as a Christmas present, we can assure you it is a great read for teenagers and adults alike, during the festive season. The Infinity Trap will be available soon in all good online stores worldwide, but it can be immediately purchased through our own Print Title Store, and in all likelihood, a better price! This entry was posted in News, Title and tagged ian c douglas, middle grade, new release, science fiction, the infinity trap. Bookmark the permalink.